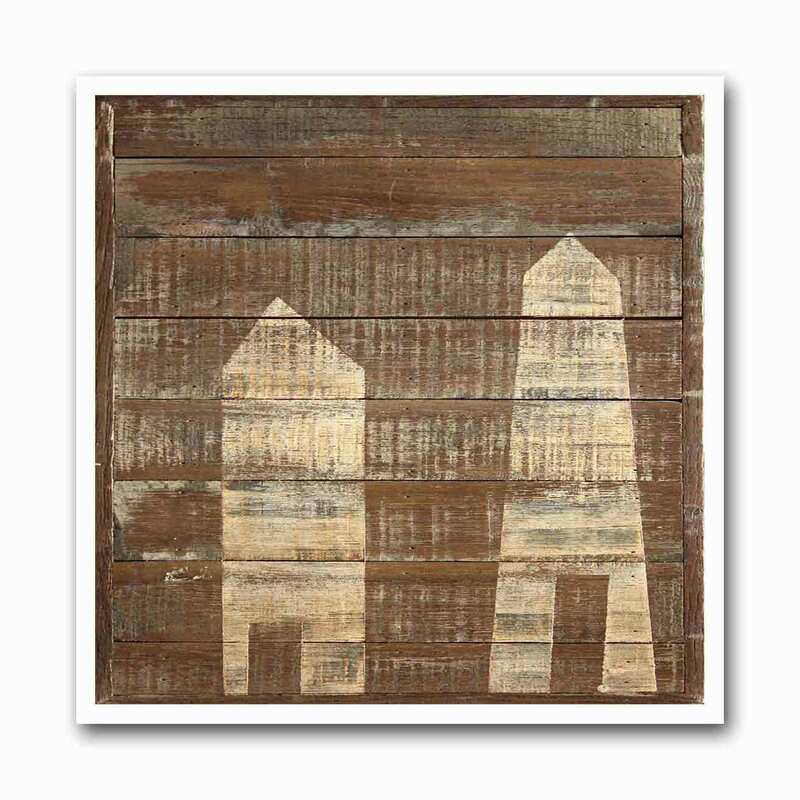 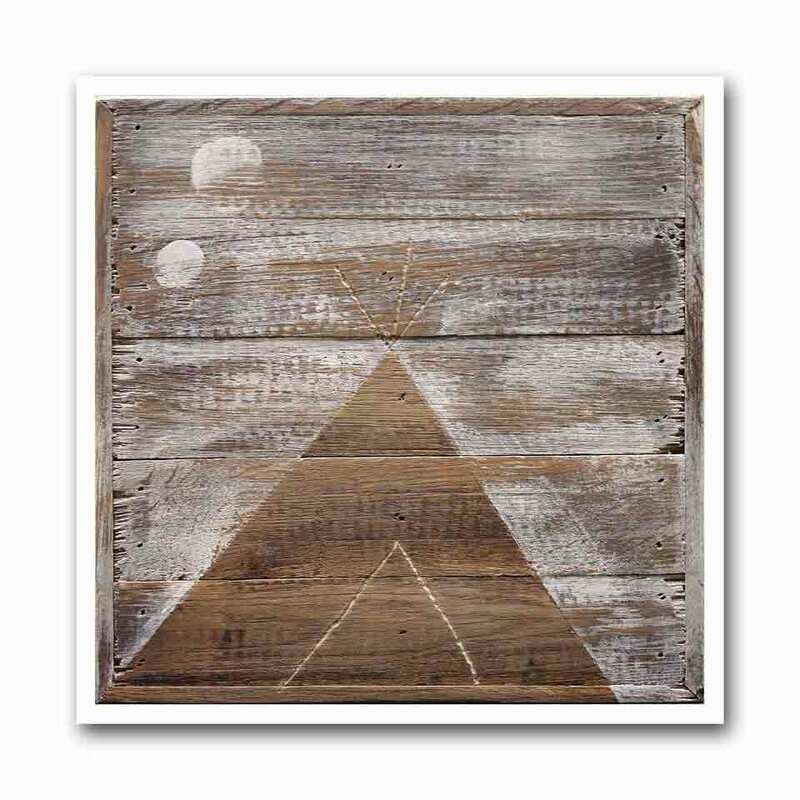 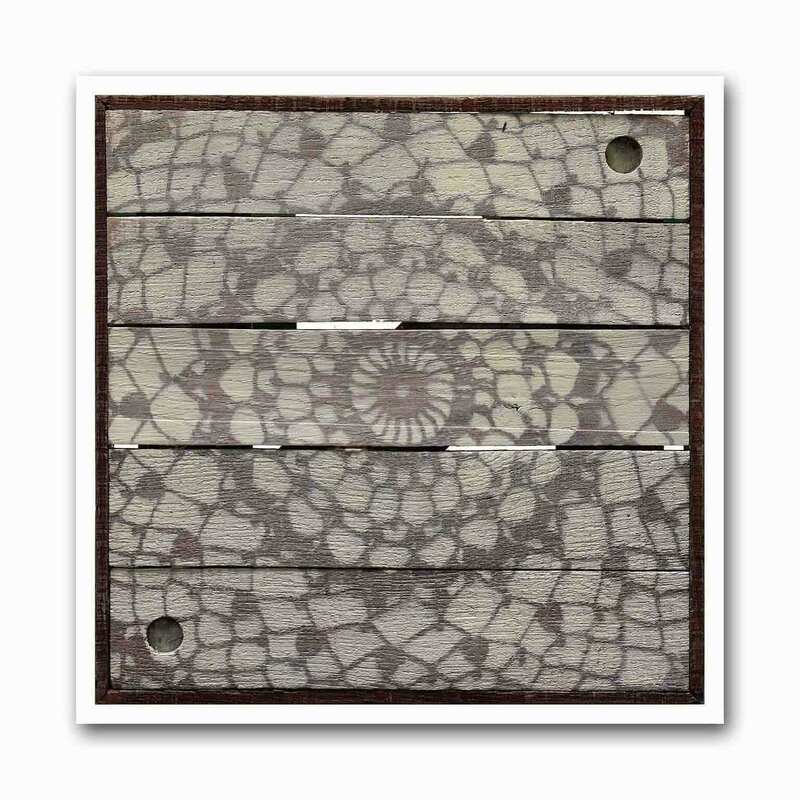 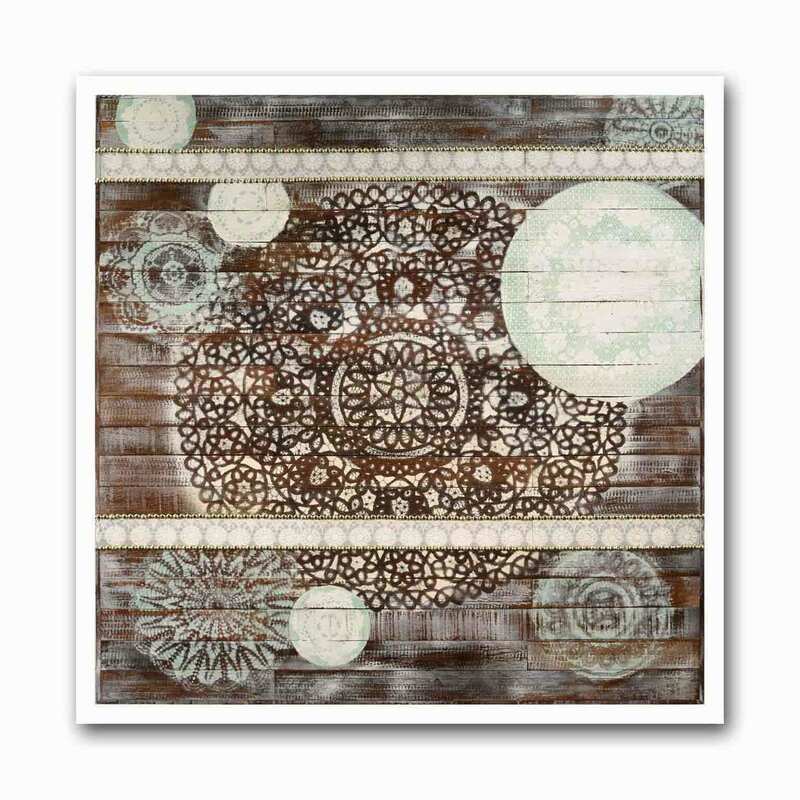 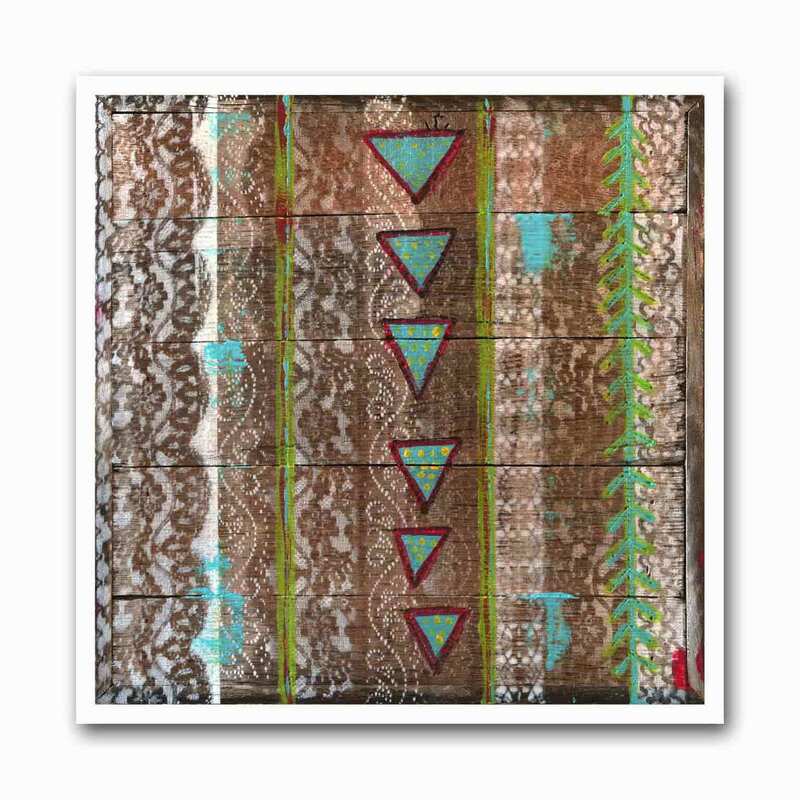 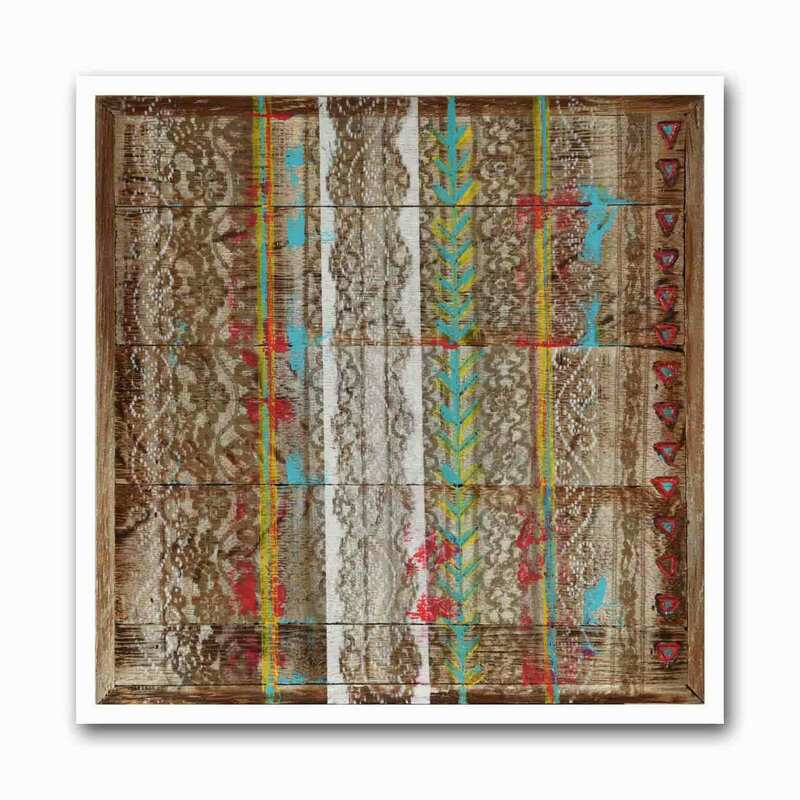 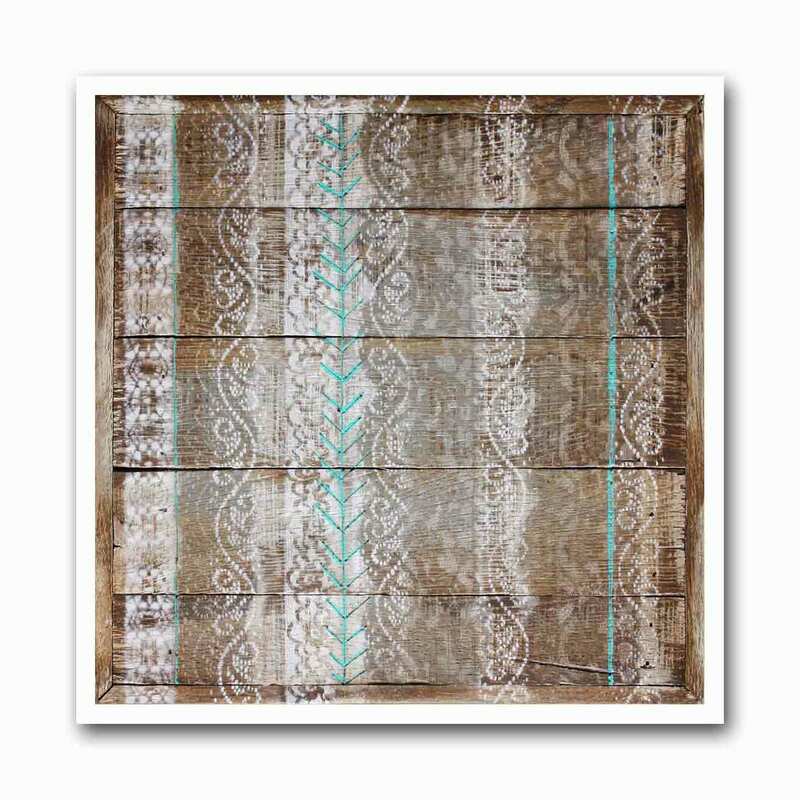 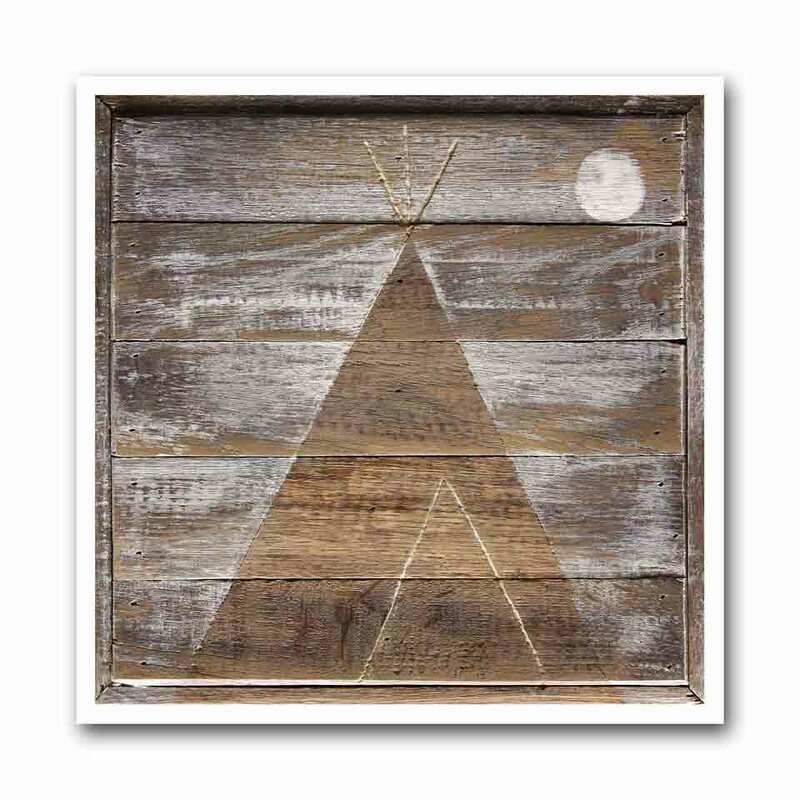 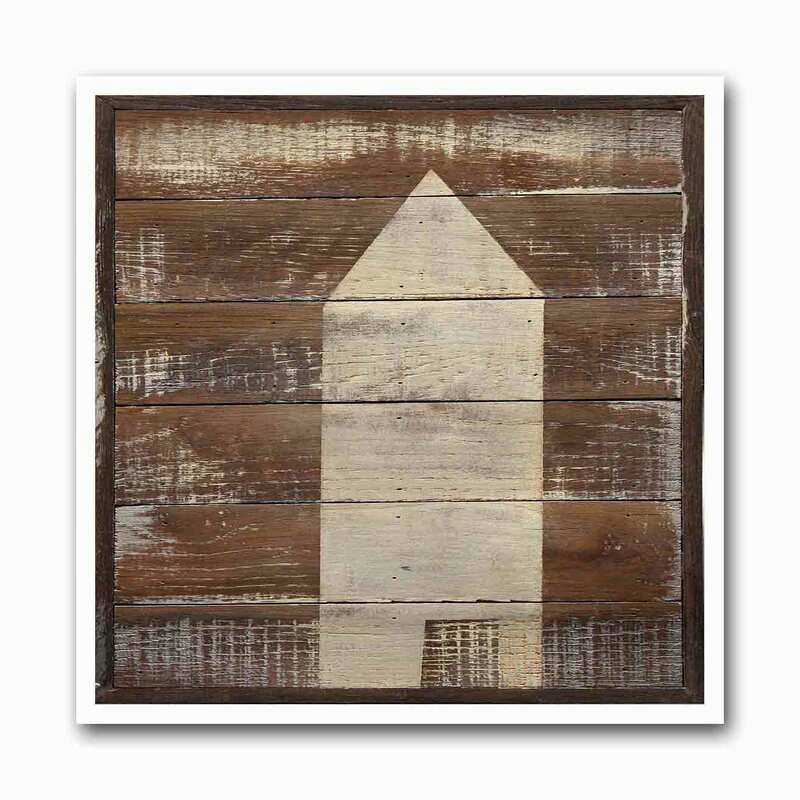 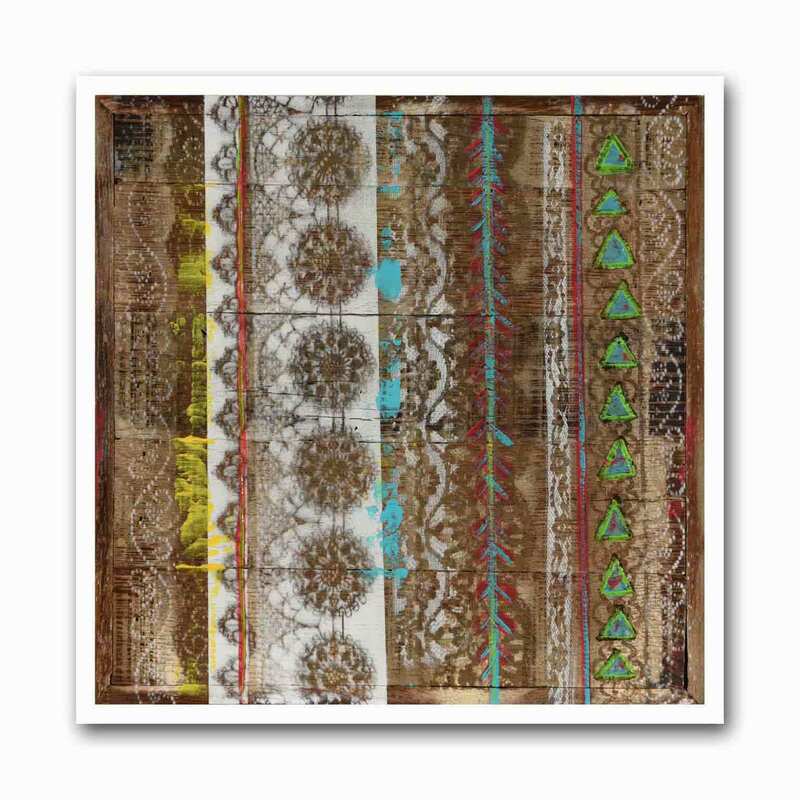 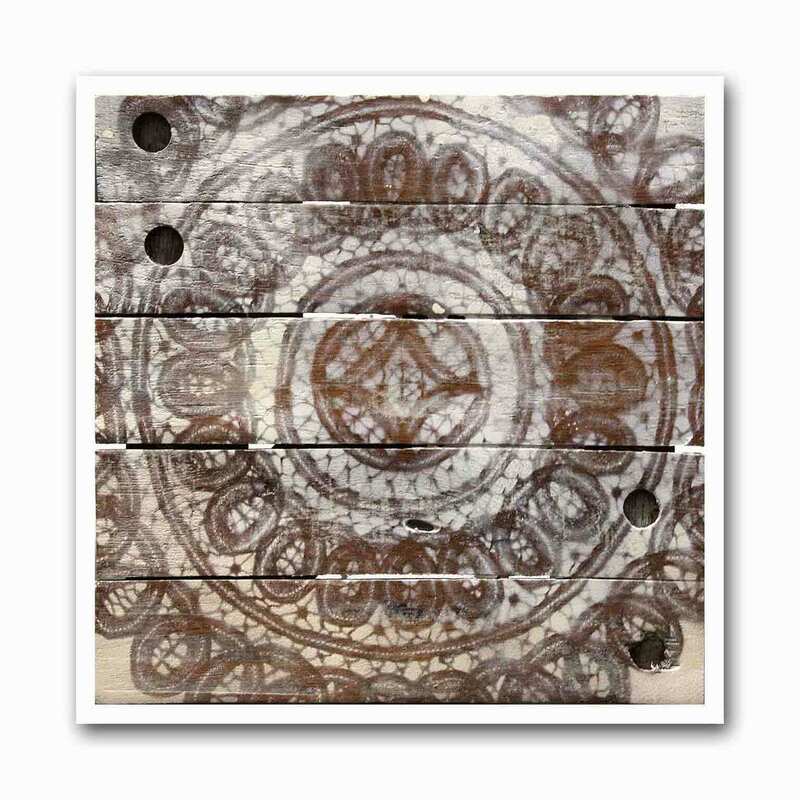 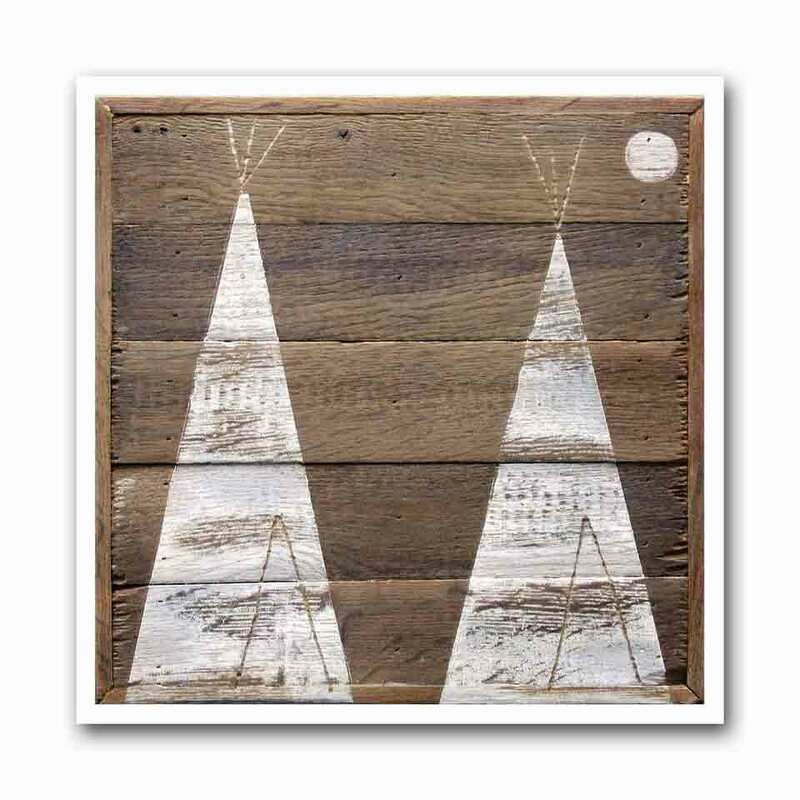 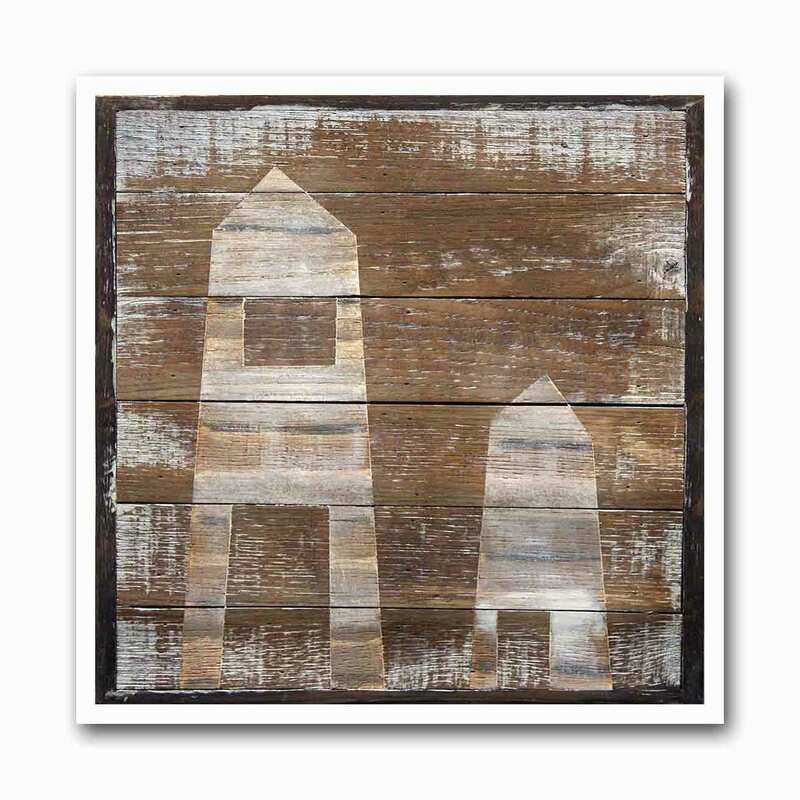 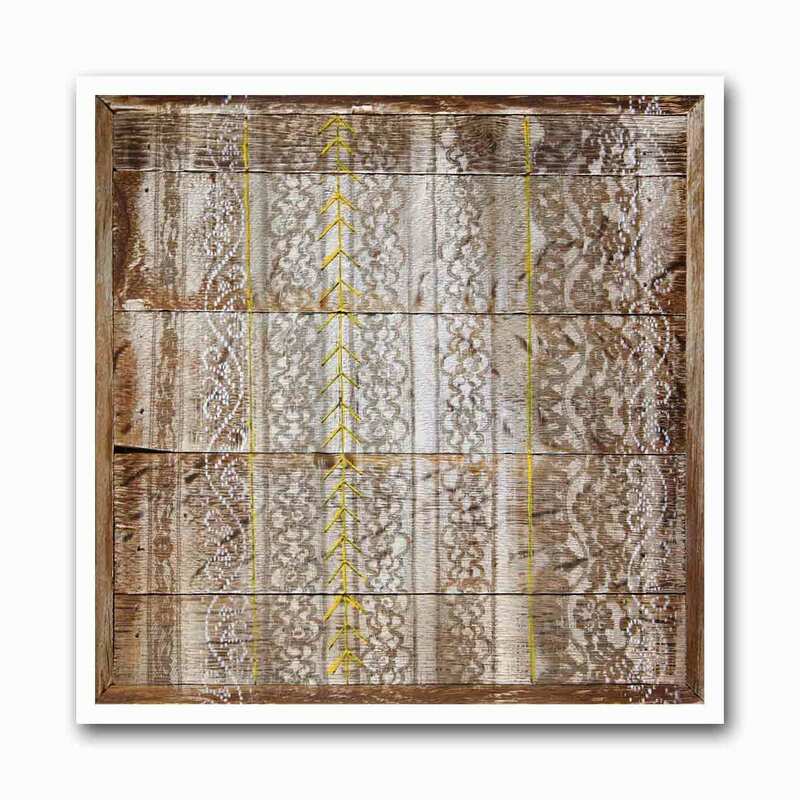 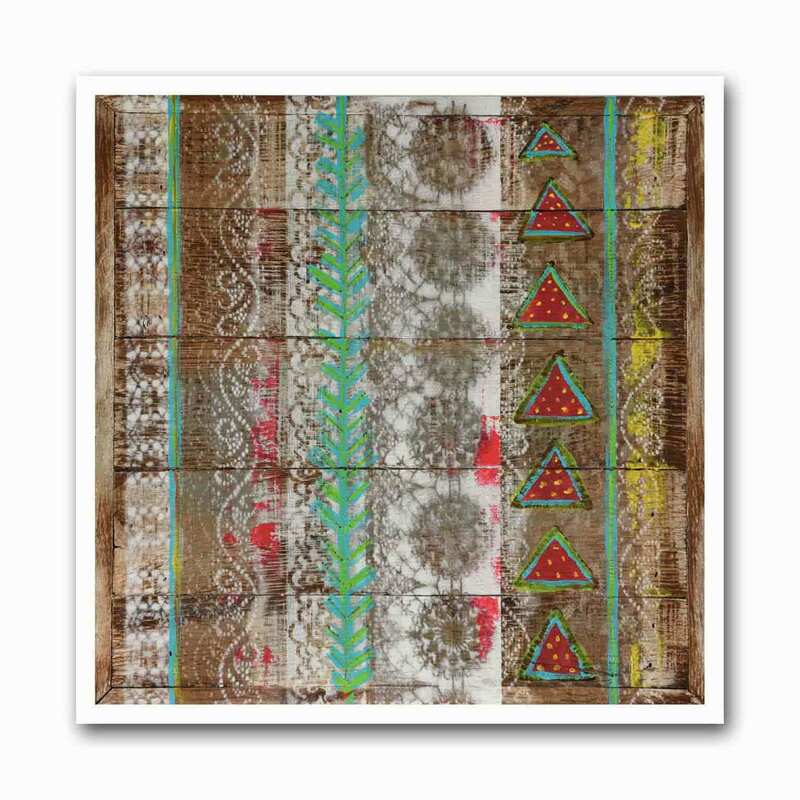 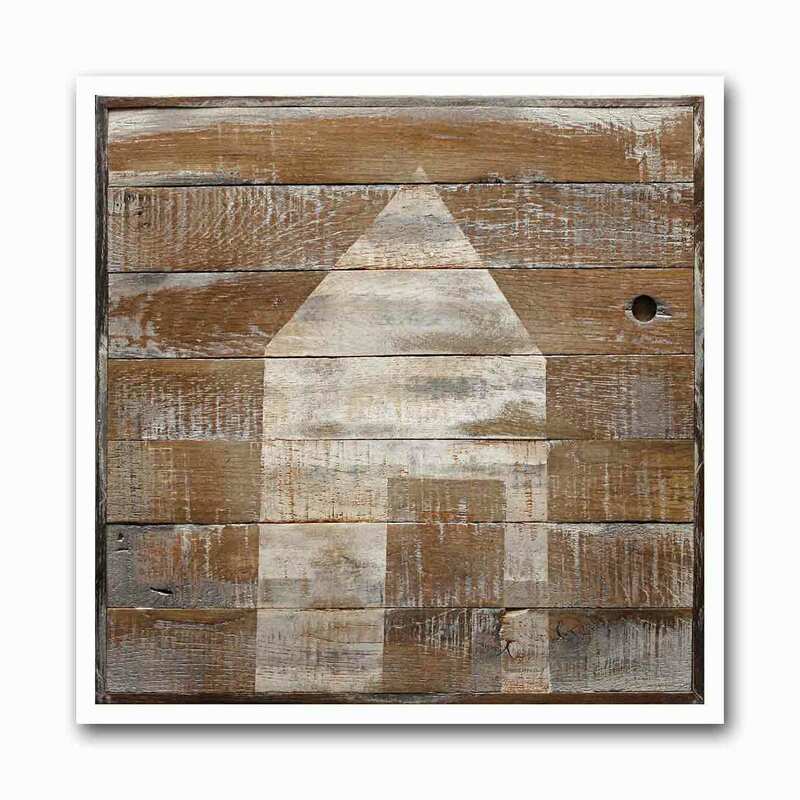 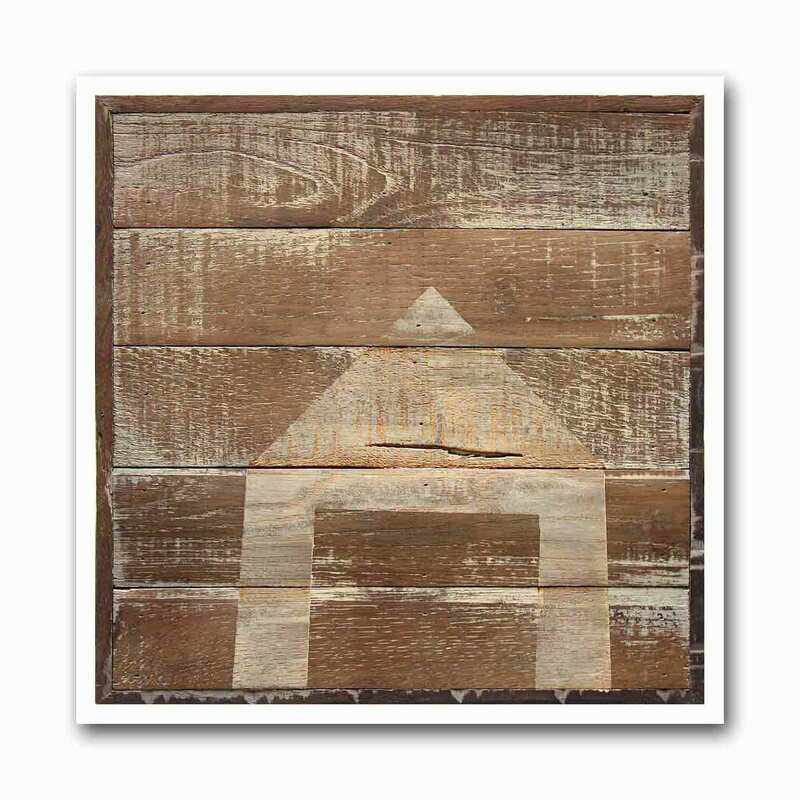 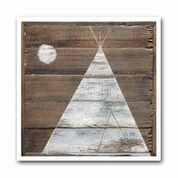 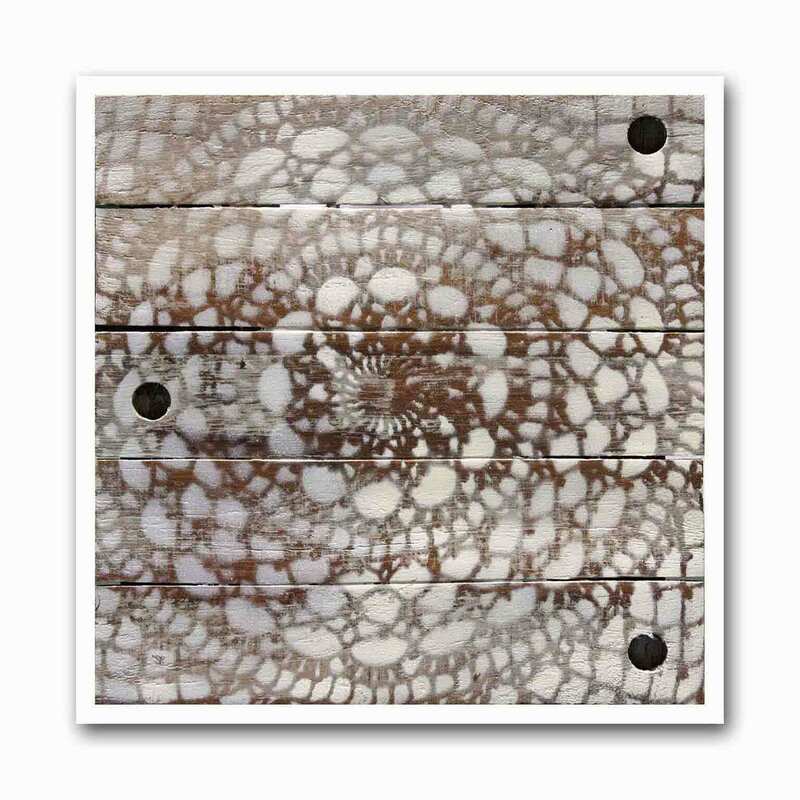 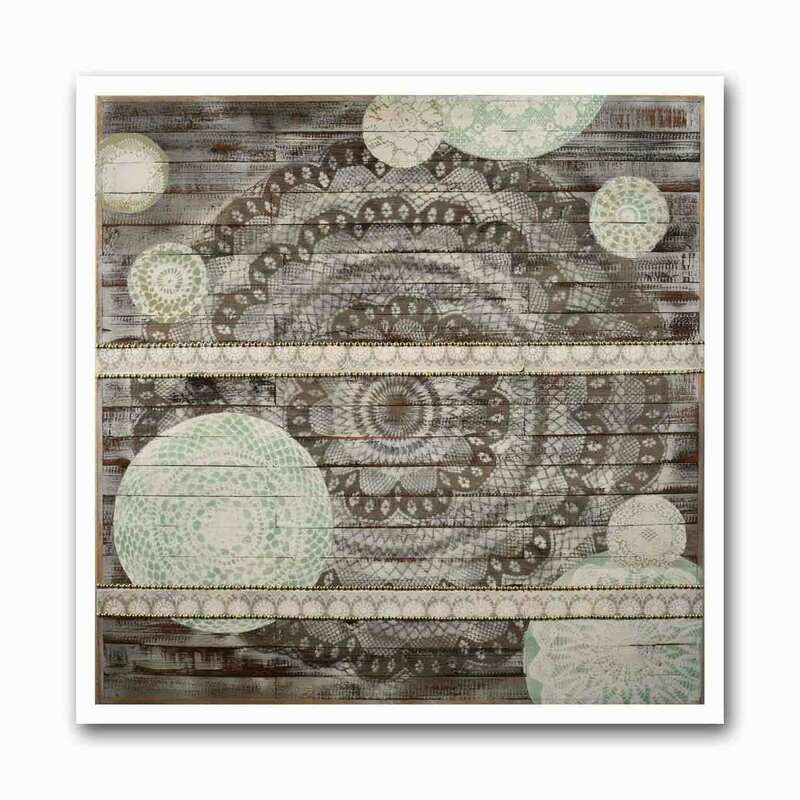 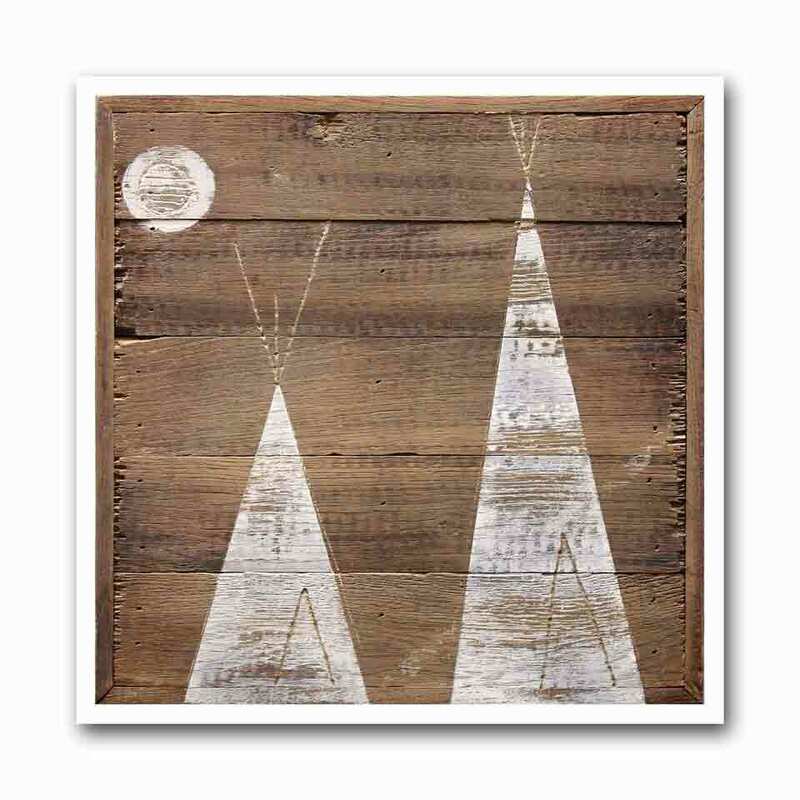 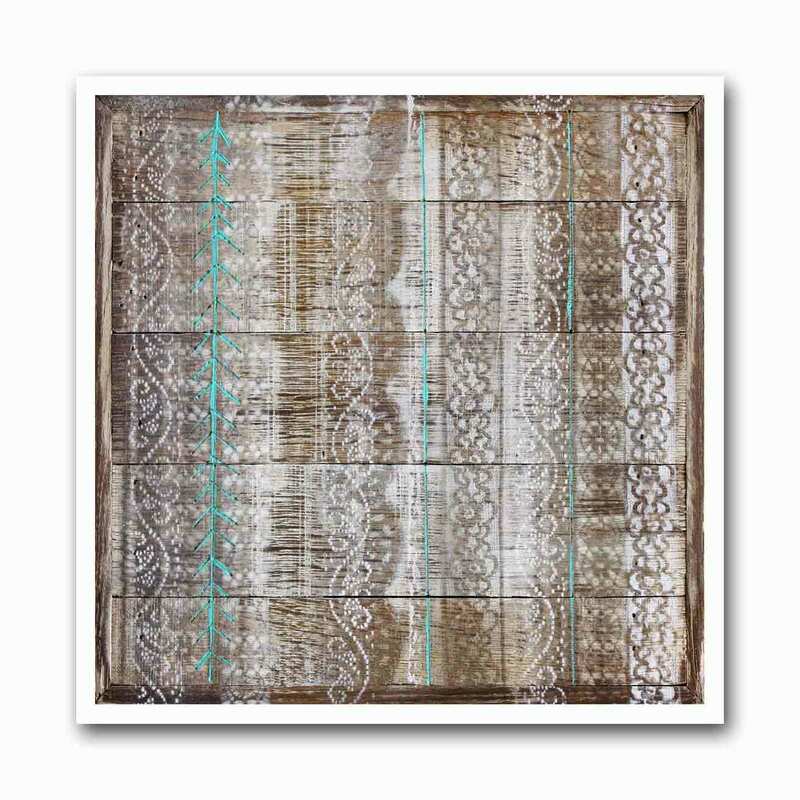 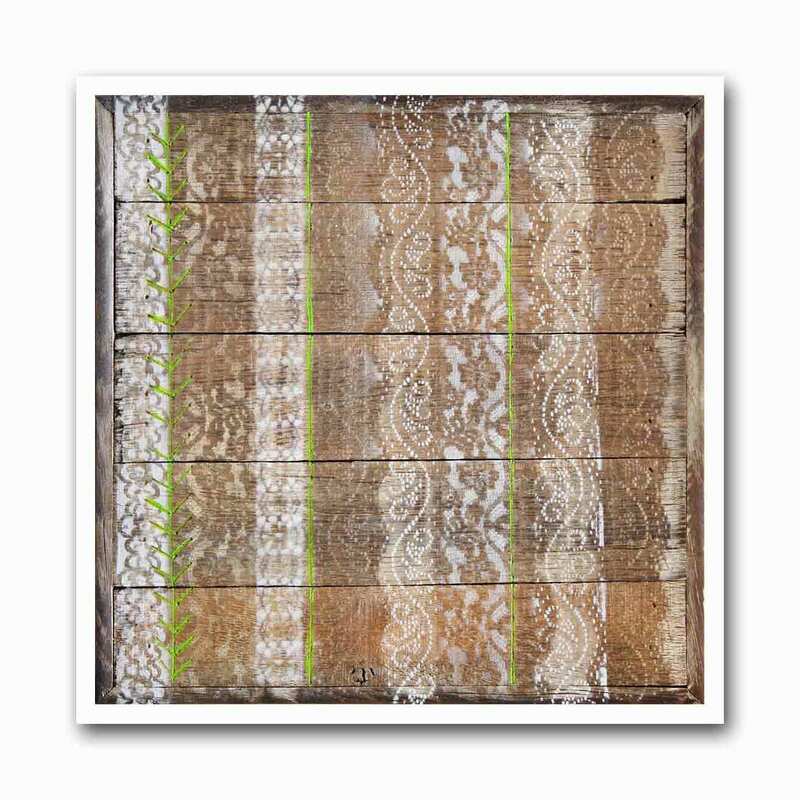 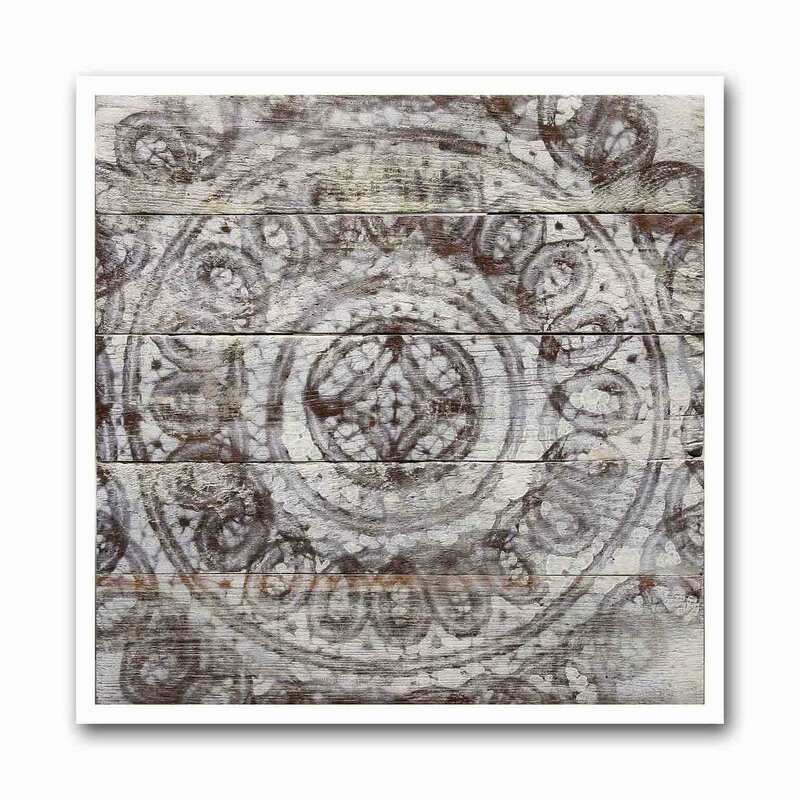 Fine art prints of original paintings by reclaimed wood artist Heather Roth. 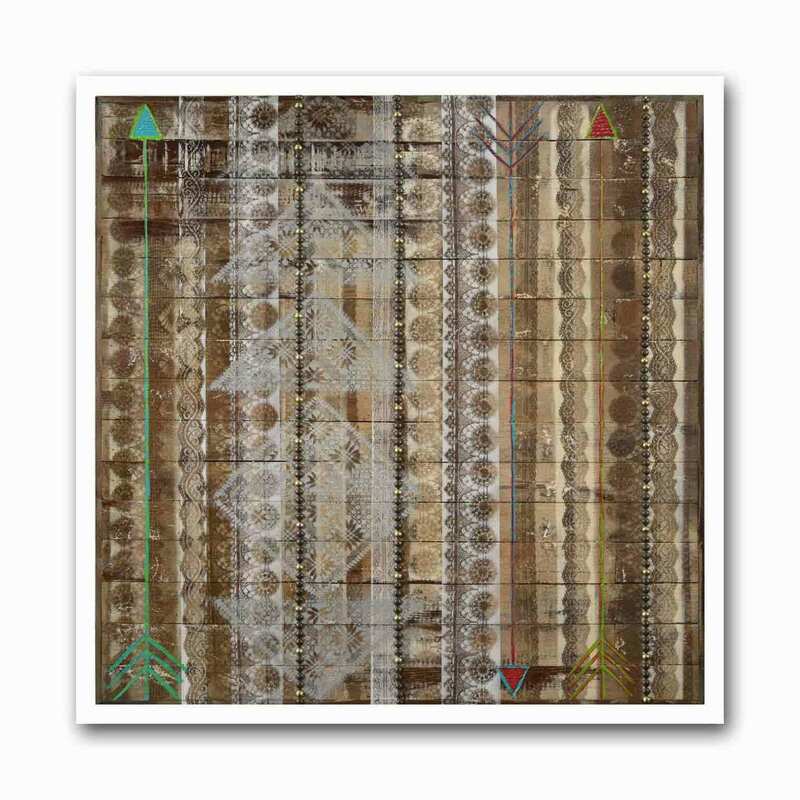 Printed on premium matte, fiber based archival paper. 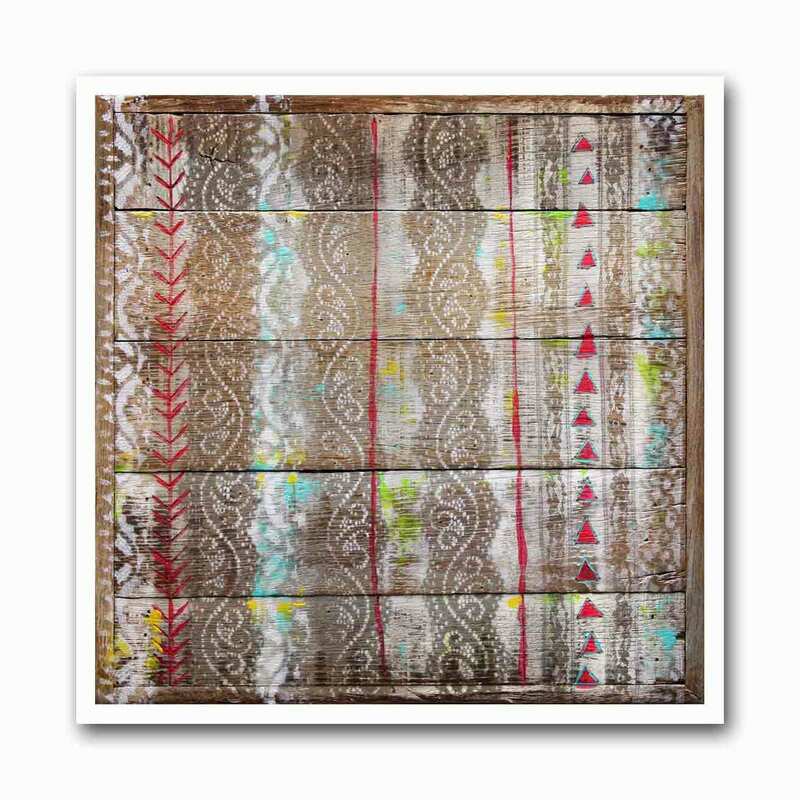 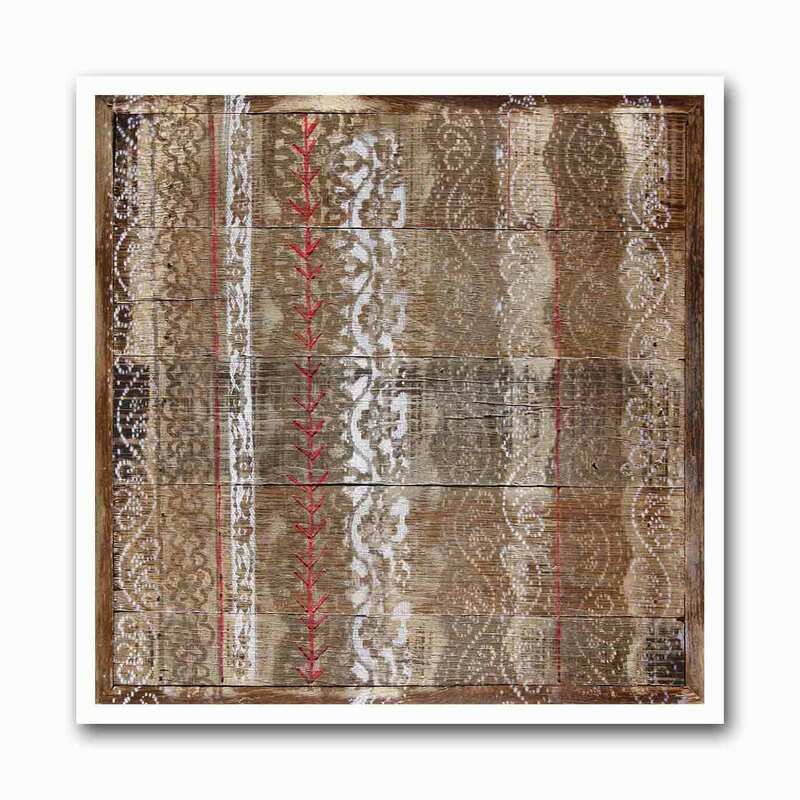 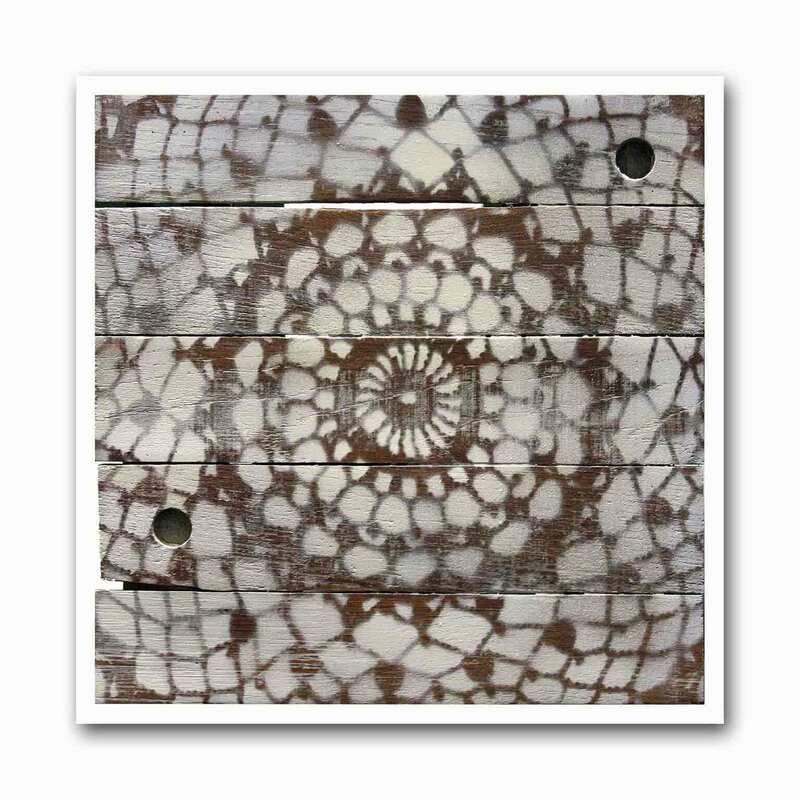 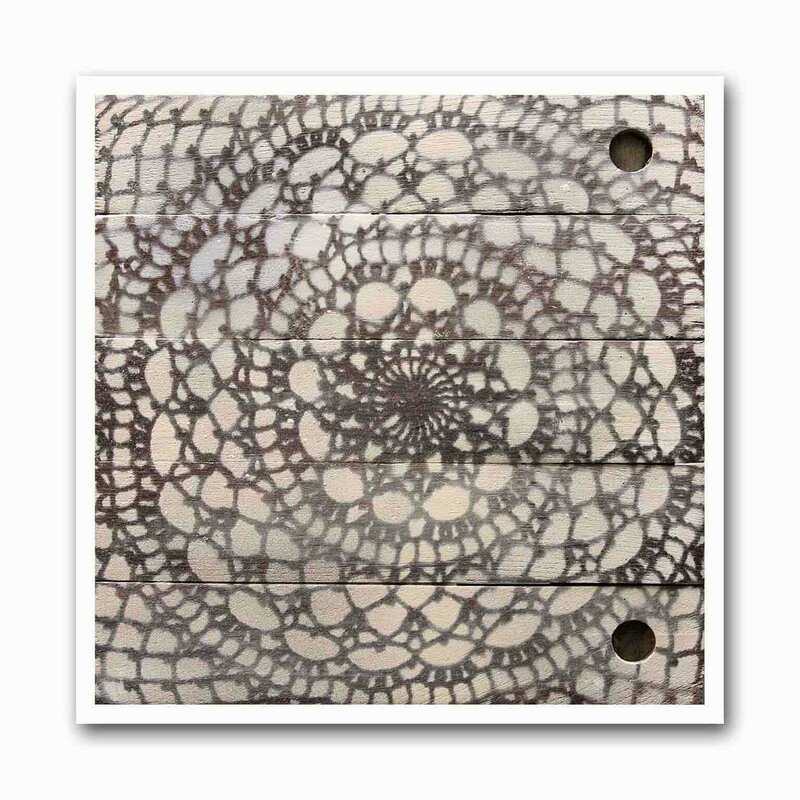 Available in sizes 12”x12” and 8”x8". 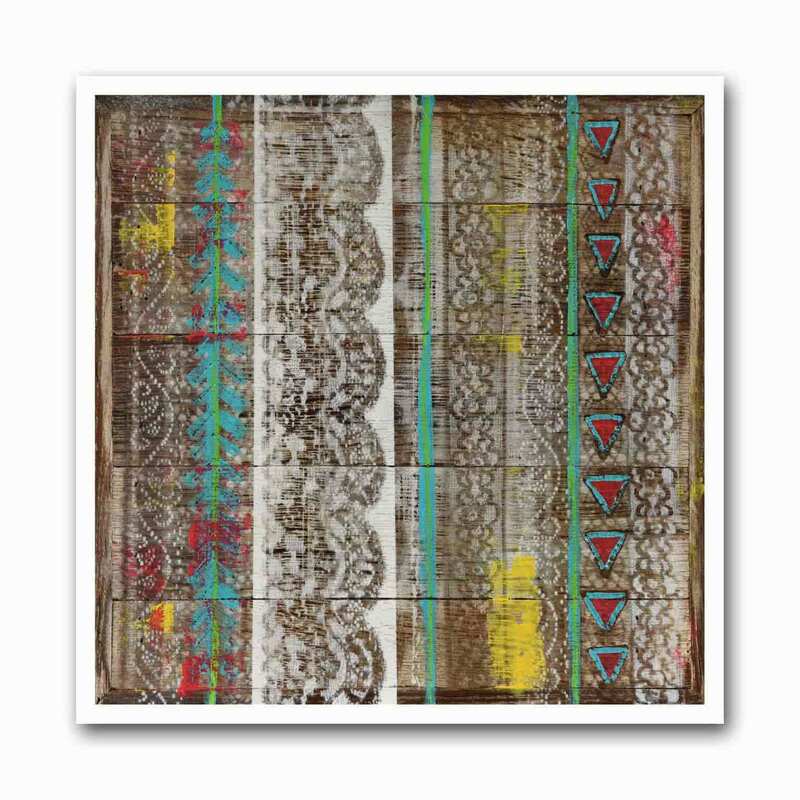 The size listed is the size of the print overall, including a 1/4” white border surrounding the image. 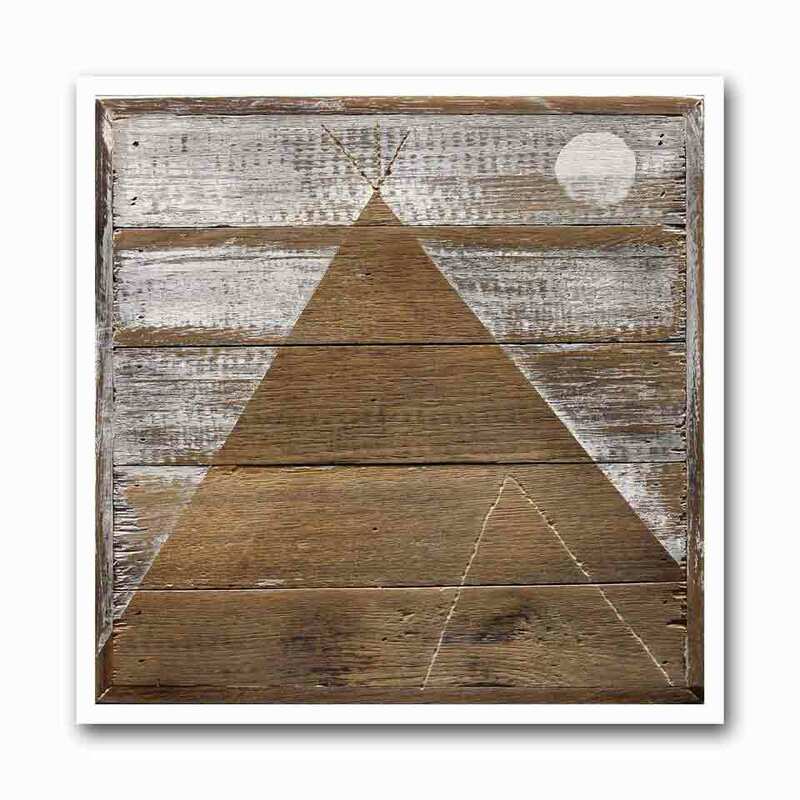 Made locally and sustainably to order.